Elizabeth Lions will boldly address why women are not received favorably or promoted in male dominated industries, and she will give practical suggestions you can implement now. She will cover how communication, confidence and managing perceptions is key in working your way to the top of the ladder. She will also address how to work with another woman who you don't like in the office and why this is critical to your career. LIONSOLOGY was developed by Elizabeth Lions with a focus on career management transition and leadership development. Elizabeth has developed leadership and career courses, webinars and even a radio show entitled, "Leadership Lessons from the Lioness" featured on Plaid for Women which specifically address women's confusion around office politics, negotiations and even how to deal with being passed over for a promotion. For many women, work is a maze without much direction and for the driven career minded women, the office can be a source of confusion and pain. Elizabeth's talks help a women to master her thoughts, outlook and herself so she can navigate her career with confidence and grace. Elizabeth has successfully helped clients remove poor reviews from their employment records by turning round behavior, helped women get noticed for the promotion and partnered with seasoned leaders to enable their staff to reach to new heights. 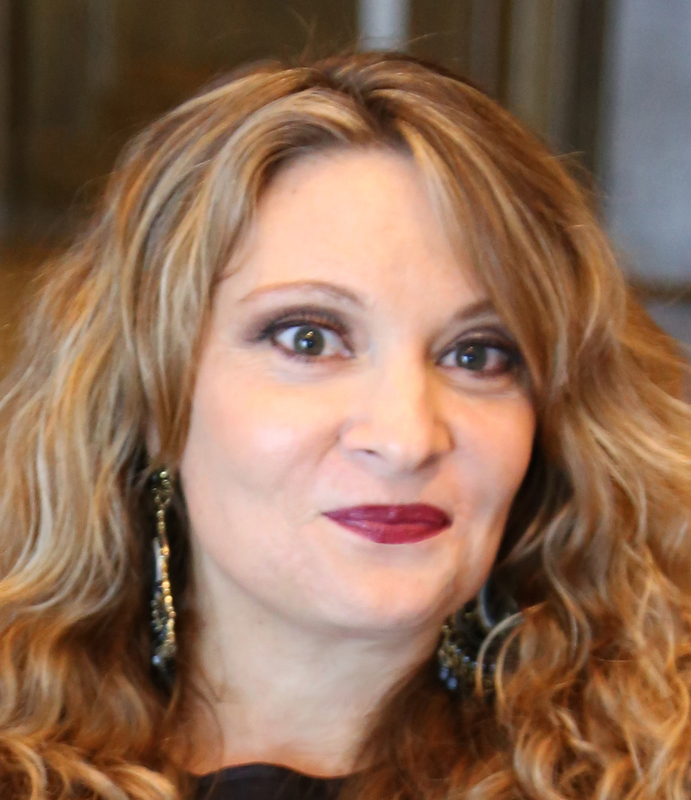 In 2017, Elizabeth released her third book, "Hear Us Roar - Unapologetic Women Leading in Corporate America"
An expert advisor on career conundrums, Elizabeth has been quoted in Yahoo, The Ladders, and Dice job boards. Her words have reached as far as the front page of the Philadelphia Tribune, PBS, CBS Money Watch, Dale Carnegie and John Tesh's blog. In 2014, she took her leadership courses to Dubai and the Middle East. Most recently she has been a key note speaker at IEEE Women of Photons, Society of Women Engineers, Women of Long Island Tech and WITI. 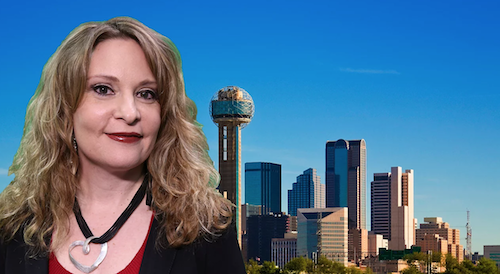 In 2019, Elizabeth was identified and asked to be a thought leader and speaker for WNET and became an affiliate of WITI by leading their Dallas chapter. Today, Elizabeth can be found writing, coaching and collaborating with the who's who of the Corporate America. When she isn't working, Elizabeth can be found traveling across state lines with her husband on their Harley Davidson motorcycle or in the yoga studio twisting for hours on end. Take Sam Rayburn Tollway in Denton County from TX-121 S. Continue on Sam Rayburn Tollway to Lewisville. Destination is immediately on the right. Take the exit toward Sandy Lake Rd and turn LEFT onto Sandy Lake Rd.